Placing a physical barrier between our homes and the outside world can provide us with the security and privacy we have long desired. 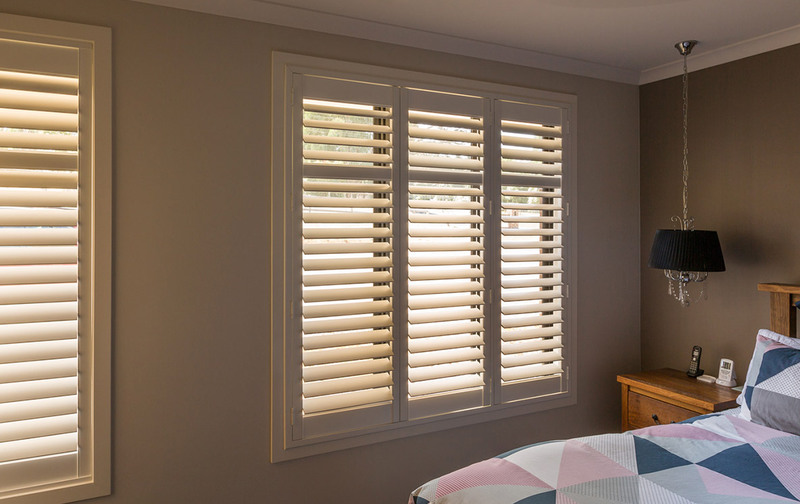 With such a diverse range of custom shutters in Mornington to choose from, we are sure to have the ideal solution to suit your home and needs. Made from the highest quality hardwood that has been grown from sustainable timber resources, these indoor window shutters are the perfect way to inject some natural warmth and colour into the home. 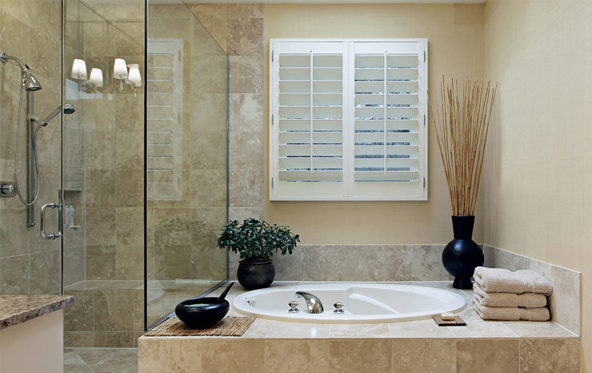 Our exciting range of quality plantation shutters has been designed to suit every customer’s need and budget. Designed and crafted from the finest quality materials and finishes, all supplied with our best price guarantee. For the natural elegance of timber without any of the hassle, you cannot beat our fauxwood PVC indoor shutters for sale. With an aluminium core, they are perfectly suited to your home’s wet areas. 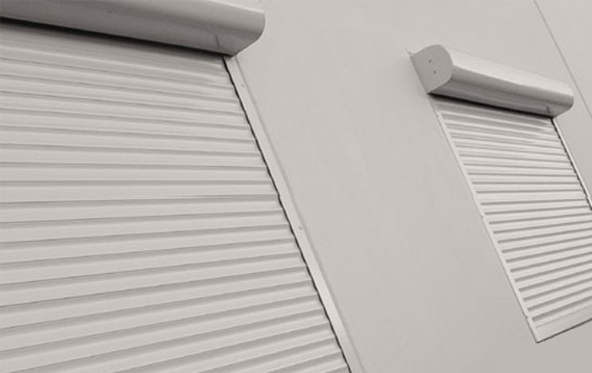 The perfect solution for creating an outdoor room or simply for protecting your windows and doors from potential damage, aluminium is the material of choice when it comes to modern window shutters. 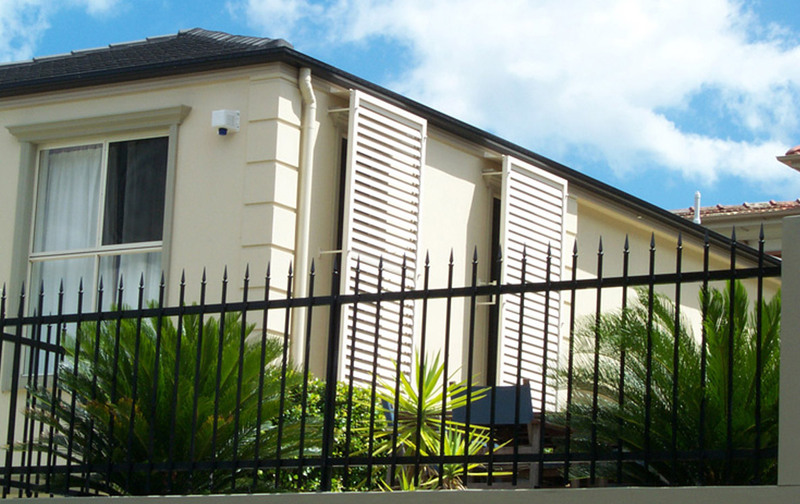 Designed to handle the harsh Australian climate, our fixed louvre shutters are permanently fixed in place. This makes the perfect for screening and shading purposes, as well as providing some protection from the elements. 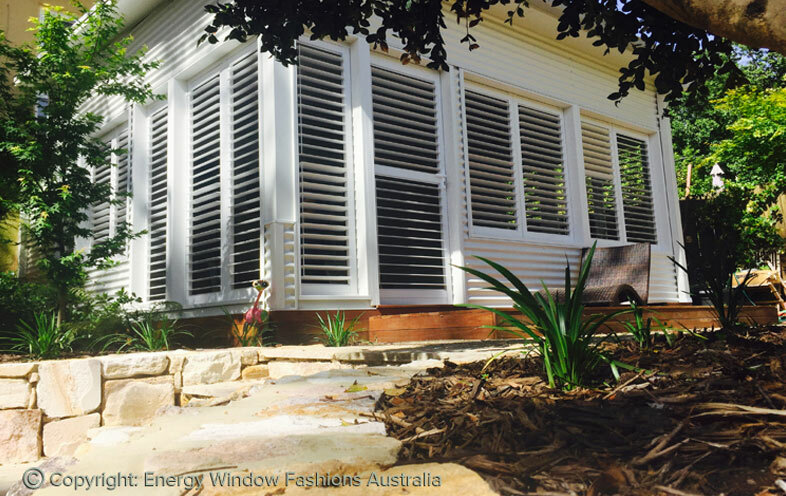 With a manual and a motorised option available, these modern shutters are made in Australia so you can rest assured that they can tackle our harsh climate with ease. Use commercially or residentially. 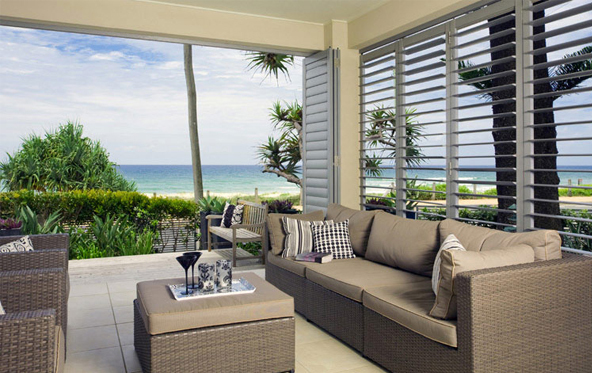 Here at EWF, we employ certified technicians to handle the installation of all modern shutters in Mornington. Understanding how to adjust the panels and frames is critical for their success, so you can rest assured that our team have been appropriately trained for this task. Whether you want to install outdoor or indoor shutters, we are sure to have a solution to match – our timber and fauxwood options work fantastically indoors, whilst fixed louvre and roller options will give the façade of your home a boost. Our versatile aluminium range can be used both indoors and outdoors with ease! We have found custom shutters for sale to be the ultimate in child safe window furnishings, as there are no cords and chains involved in their operation at all. You will be able to sleep easy knowing there is no way for a child or pet to become entangled in your window furnishings. Please take a moment to browse our extensive range and do not hesitate to get in touch with the EWF team if you have any questions at all.